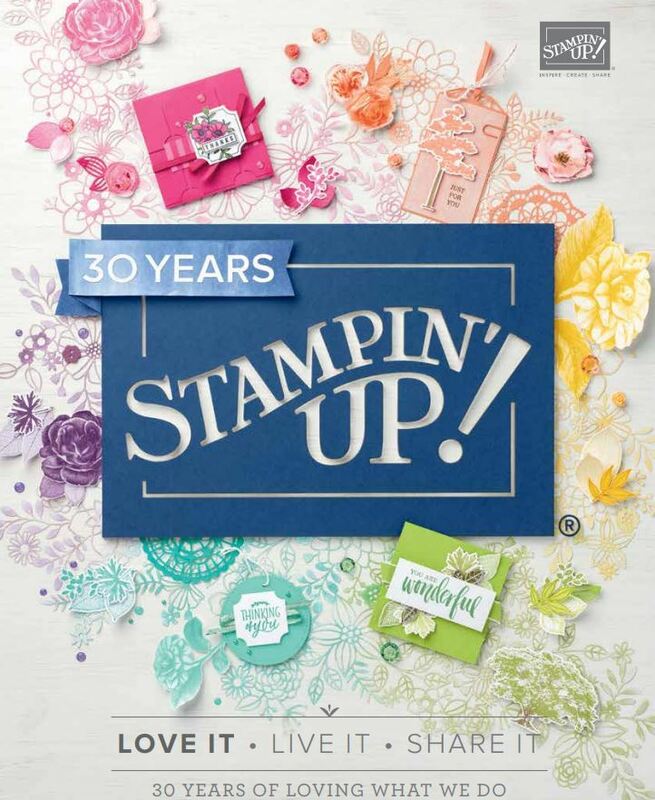 The stamp is from the gifted set and is also available for a bundle.Also there is a sneak peek at the large scallop circle punch coming out in the next Summer mini catalogue. If you are wanting any of the Dress up Promotion bundles you need to email me by tomorrow night. The Take out boxes is a Lauren Meader template that is available for purchase but they are very cheap! Check back tomorrow for some more door prizes. 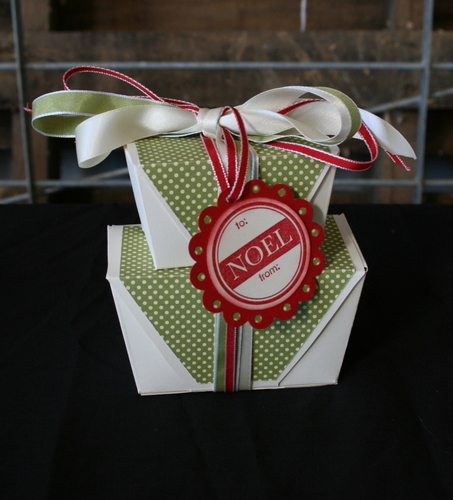 Your tucked away boxes look lovely with all that gorgeous ribbon!